It’s not often that you’re asked to go abroad for work (or it might be, who knows? 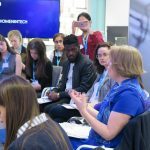 ), but when it does happen, there’s always a worry, even in this increasingly mobile age, of whether you’ll be able to keep connected with your team back here in the UK. 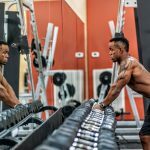 There’s no need to worry though, as there are so many gadgets and apps making it a hell of a lot easier to keep you motivated and in touch with your work colleagues. From WiFi hotspots to portable chargers, we’ve picked nine of the best gadgets and apps for remote working to get you started, and make sure you’re just a phone call away from your boss, should anything ever go haywire while you’re sunning yourself on a beach. Globalgig is a personal WiFi hotspot service, meaning you don’t have to worry about having to find some coffee shop with internet while you’re abroad at all. 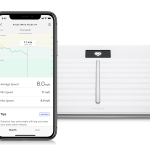 Coming as a SIM that you can pop into your tablet, phone or Mobile WiFi device, and then connect up to five devices within a 40 metre radius, it’s so easy to use, and works in 41 different countries, including the EU, USA, Hong Kong and Australia. Having used Globalgig, in a Huawei Mobile WiFi E5220, while at V Festival for shinyshiny, I can assure you that the connection is great, and allowed me to tweet really quickly, while without internet on my phone that weekend (long story). Globalgig has a service where you can try before you buy too, giving UK customers 100MB a month for three months completely free. After that, there’s a choice of rolling plans, and you’ll get regular updates on how much data you’ve used, making sure you don’t spend more than you intended to. Barclays has also recently added the Globalgig mobile broadband service to their feature store for current account customers, which means that the Globalgig plans are available at a reduced rate. This portable charger, while pricey at £119.99, is the ideal power supply to make sure you’re never low on juice and panicking trying to find a plug source to charge your phone or tablet. 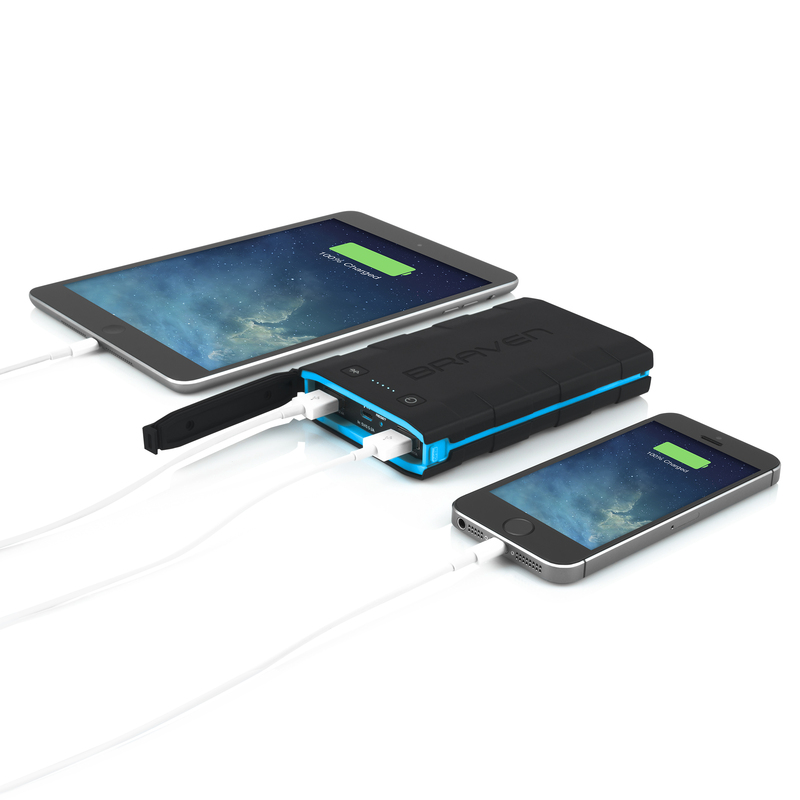 Its 6000mAh battery can power two devices at once, and you can also monitor battery levels, start and stop charging devices as well as locate the charger all through a Braven app on your phone or tablet. As iPhones tend to run out in less than a day, I used the Braven BRV-Bank while camping at Bestival, and can confirm that the portable charger managed to keep mine and a friend’s phones charged for four days, even after I’d accidentally left the charger powered on for about six hours one day, so it really does have a lot of battery power in it. The fact that it comes with an LED torch is also great for camping. My only issue with it was that it’s quite a heavy product, so I’d put it in your hand luggage rather than your suitcase. You can buy yours from Braven for £119.99. This cool little keyboard works with your computer, as well as your smartphone and tablet through Bluetooth, and easily lets you switch between the three, using an Easy-Switch dial. You can also decide whether you want the Windows or Mac keyboard layout, and the integrated cradle holds your phone or tablet at just the right angle for you to read while you type, so you’re much less likely to get a bad back from slouching over your laptop screen all day. The size of the keyboard means it’s so easy to pack away in your luggage too. Get yours from Logitech for £49.99. When so many of your devices need charging at the same time, it’s not always easy to find a plug socket for all of them, especially when you’re in a busy coffee shop and other people need to charge up their phone or tablet too. 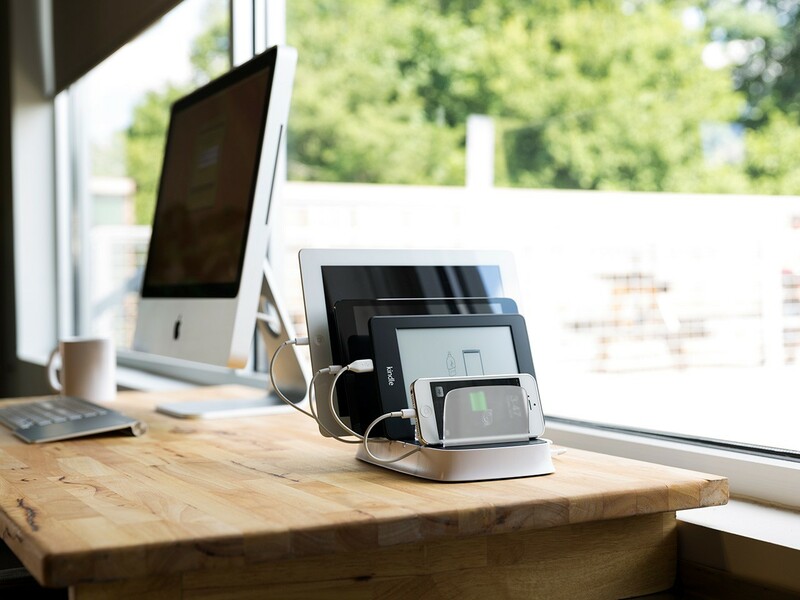 The Griffin PowerDock 5 is a charging station that allows you to charge up to five devices at the same time, and only takes up as much room as a single iPad, so you won’t need to make much office space for it. The charging station gives each tablet its own charging port and its own frosted backrest, and each charging bay is roomy enough to accommodate your iPhone, iPod or iPad in their cases. Although the PowerDock 5 is optimised for iOS devices, it should work with most Kindle and Android devices too. Get yours from Griffin for $99.99. Got a conference call with people back home in the UK, but worried about not being able to hear your colleagues over the crashing waves or coffee shop background noise? 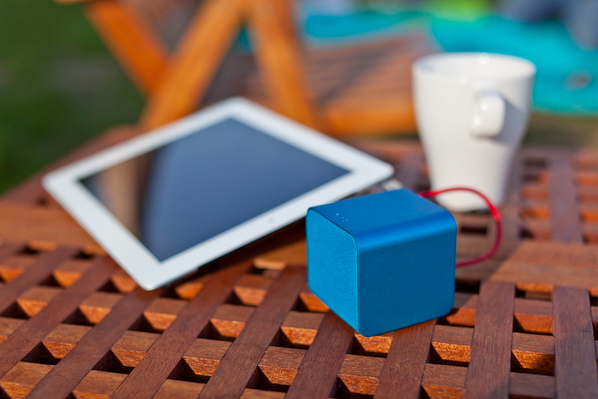 When you plug your headphones into the NuForce Cube, this colourful and extremely portable audio station (literally, it’s just a cube) bypasses your mobile device’s onboard digital-to-analog converter for improved sound quality. It can also serve as a speaker too, if you’re wanting to play some music to keep you motivated while you’re working, and comes in blue, red, black or silver. Get yours from Amazon for $79-99, depending on which colour you go for. Obviously, it’s easy to make notes when using an iPad, but a lot of people still find it quicker and more comforting to put pen to paper when working. 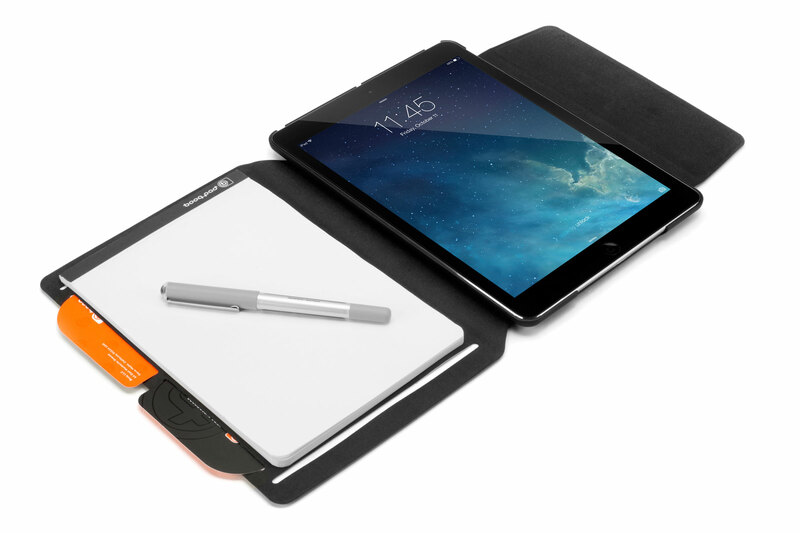 If you’re one of those, and are constantly searching for paper to jot down your thoughts, this tablet case is for you. It’s an iPad case, folio and notepad in one, stocked with 50 sheets of eco-friendly paper, ensuring you’re never hurriedly rummaging round your desk for paper to write down that important phone number. The screen protector offers 360-degree protection for your iPad too, so you’re killing, not two but, three birds with one stone. 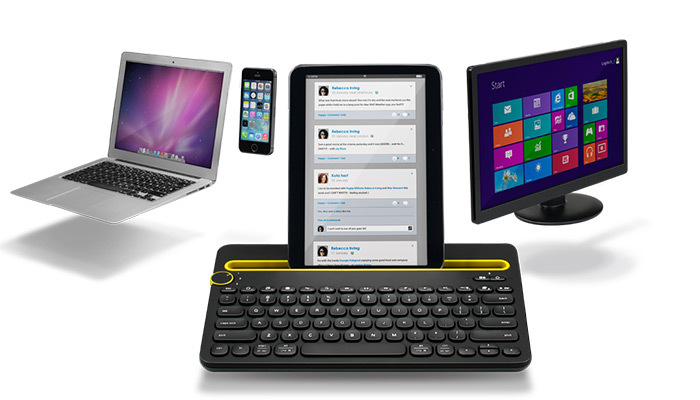 Get yours from Booq for $30-$95, depending on which iPad model you have. Evernote Business allows all team members to share information with each other, as soon as it’s updated, so you could automatically see notes one colleague has made at a meeting, and then add your own comments even if you’re not actually with them in reality. You can also collaborate on projects with colleagues across the world, as the changes will be made to documents in real-time. Evernote is perfect for remote working, as bosses can send key tasks and important milestones, along with reminders, in order to keep you on track, so you won’t lose motivation. Evernote Business is £8 per month per user, and can be bought from the Evernote website. You may have forgotten about Skype, as FaceTime and every other video calling service becoming the way you contacted your parents and friends while you’re on holiday, but it’s a great app for keeping in touch with work through conference calls. Skype Group Video Calling means remote workers can attend those essential meetings and creative planning sessions, and Skype also features ‘Share screen’ and ‘Send files’ functions, so you can see exactly what’s going on in real-time. 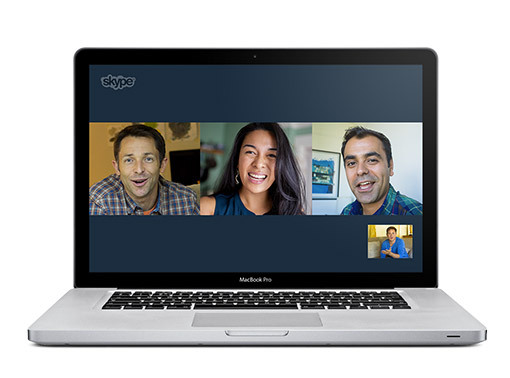 Skype is available on iPhone, Android and Windows Phone, as well as Macs and Windows computers, and is free to download. The ScanSnap iX100 is an incredibly portable scanner you can take anywhere. 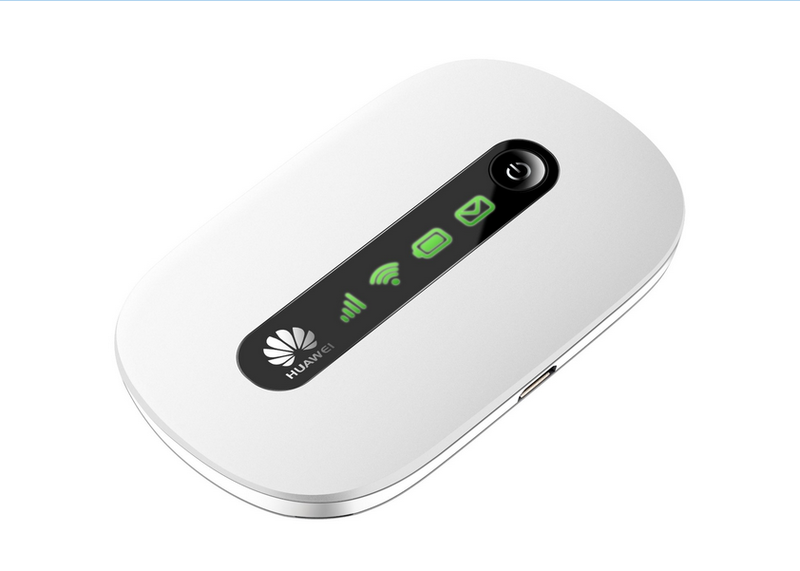 It’s totally wireless, weighs just 400g and is capable of taking up to 260 A4 scans on full charge. Combined with an ability to scan either via a wireless network to PC or mobile devices running the ScanSnap Connect Application, it’s a really quick and easy way of scanning all those important work documents and sending them over to your colleagues. You can scan anything, like business cards and receipts, and even thicker items, like postcards, and the ScanSnap will automatically detect what it’s scanning to show it on the screen in its correct orientation. We’ve seen it in action, and it does scan things in about 5-10 seconds. Get yours from any of the stores listed on the Fujitsu website for around £180.